It is not over-speaking that warm water is extraordinarily important to keep your body hydrated and so does your skin. Drink little by little and at least 8 glasses per day will provide body with adequate water content which, at the same time, benefits your skin by giving it moist. Warm water can help detox your body, while repairing skin cells to increase elasticity. It hydrates and replenishes the skin tissues leading to an increase in the skin’s elasticity. So that it looks radiant, healthy and younger-looking. Too hot or too cold water will both make skin very dry, so lukewarm water will be your best choice for shower, too. Never choose a cleanser containing harsh chemicals which can be damaging rather than nourishing. Say “No” to Ingredients such as alcohol and any added fragrances since they deprive skin of natural oils. Try a gentle cleansers like PSK Perfectly Cleansing Foam with amino acid for supplying nutrients to nourish the skinwhile improves moisture retention of skin; Anasensyl® in the cleanser acts as an anti-redness and anti-stinging agent which is a phenomenon in winter. When your skin is dry and itchy, it’s time you exfoliated your skin during winter. Exfoliating will help to gently remove the dead skin cells that block your pores but it also helps you regenerate new ones. 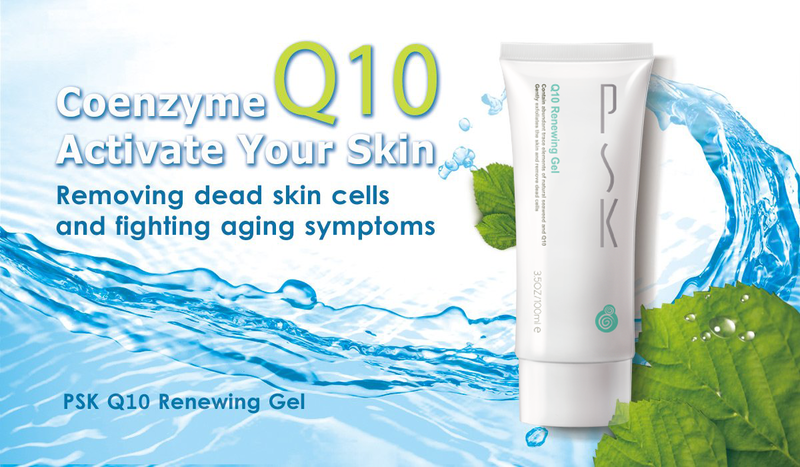 PSK Renewing Gel with Natural seaweed extract and co-enzyme Q10 will revitalize and smooth up your skin. 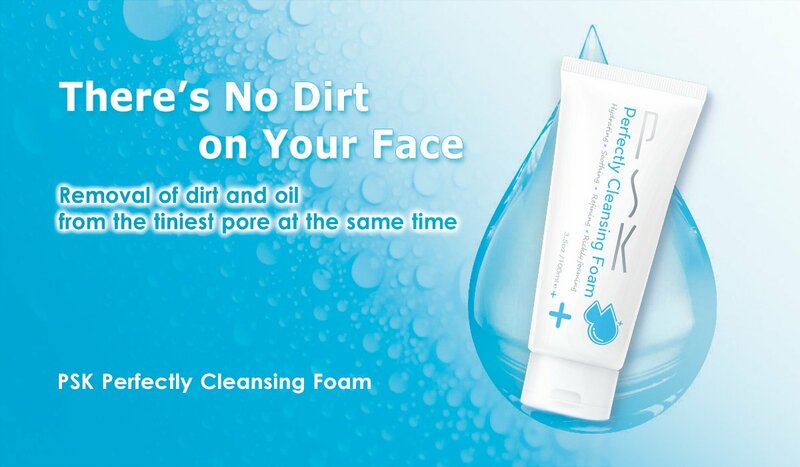 Remove dead cells and replace it with new one, fighting aging symptoms, make your skin looks brighter and younger than ever. Using moisturizer regularly in the winteris essential for those who want to maintain a smooth and supple skin.Oil based products rather than water based will keep important hydrating oils in your skin. Apply moisturizer immediately after washing to hold as much moisture as possible. 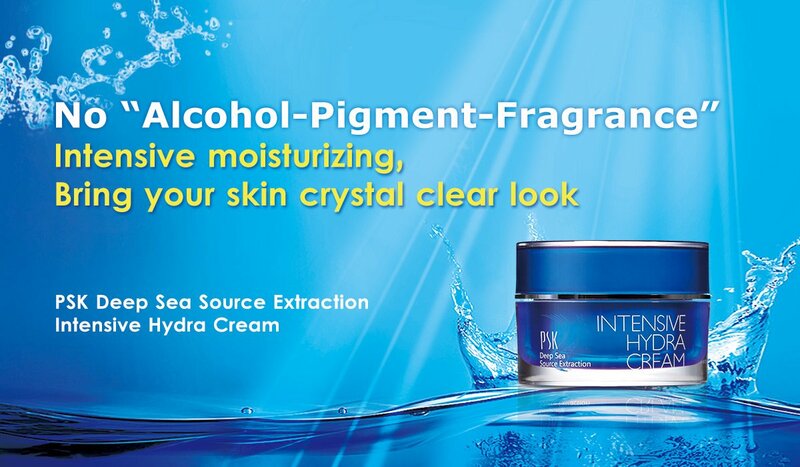 PSK Deep Sea Source Extraction Intensive Hydra Cream– the product totally with 3 NO: “No Pigment – No Alcohol – No Fragrance” will be your good choice. It works perfectly as a moisturizer: help prevent and treat dry skin, protect sensitive skin, improve skin tone and texture, with extracts of deep sea Red Algea from French Brittany, it also act as a protective barrier for your skin. Moreover, lightweight enough to moisturize without feeling greasy, it is easily absorbed into skin, makes your skin look and feel soft. 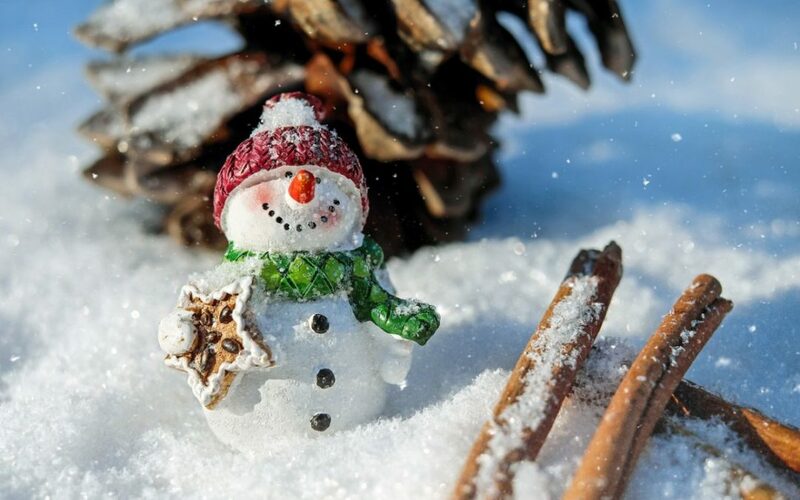 It is a scientific truth that even in shorter and darker days of winter; UVA rays that cause wrinkles, premature aging and damage are just as strong as in summer!And sunscreen is just as important during winter to shield from those harmful UVs. Make sure to cover your entire face and neck and massage well. Focus on areas such as your forehead, near the hairline, the sides of your cheeks, and your jaw line. And opt for a sunscreen with at least SPF 30 protection, like PSK Sun Protect Cream. If you’re under the sun, it is recommended reapplying your sunscreen every two hours and immediately after heavy sweating.